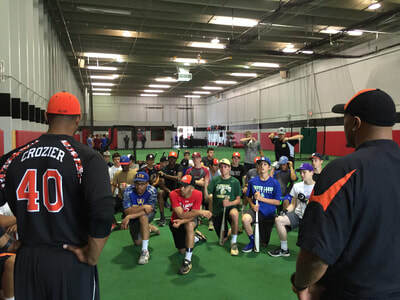 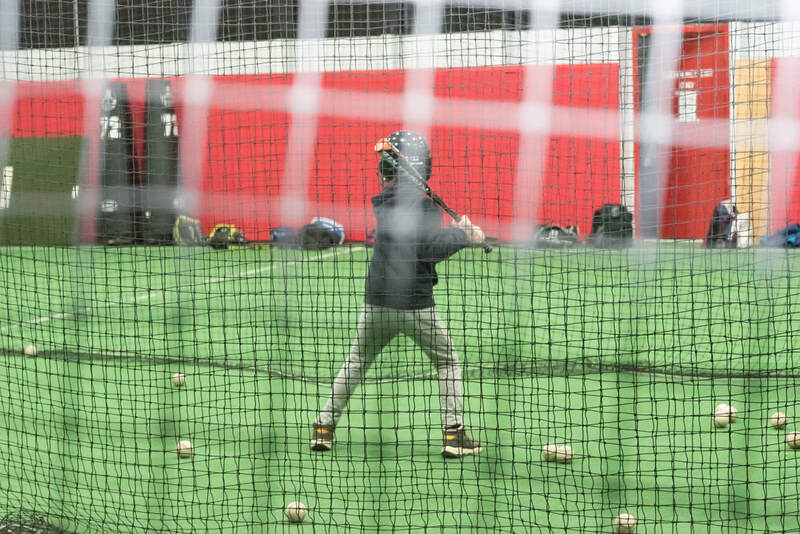 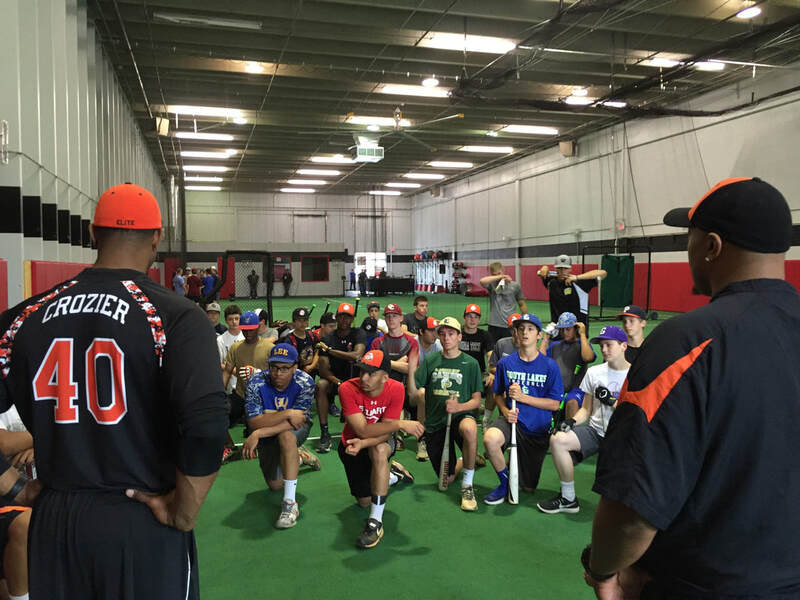 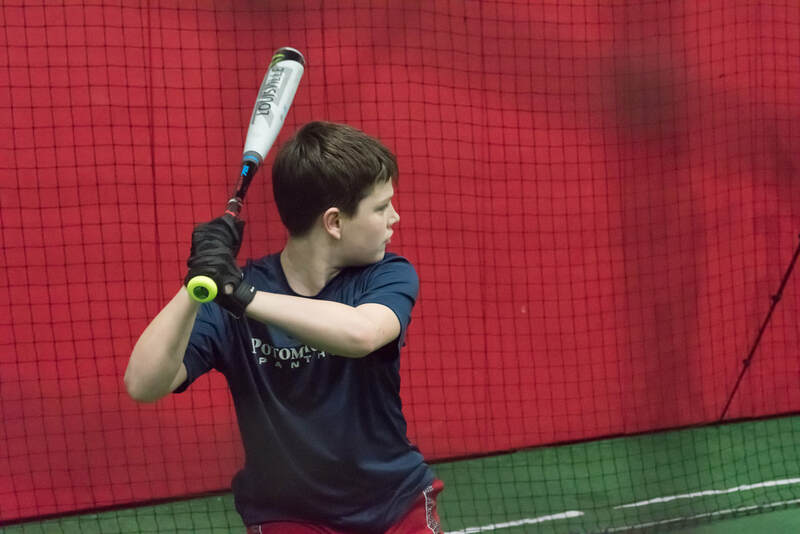 The 5-Tool Baseball Position Player Academy combines strength, speed, agility, hitting, fielding and throwing/arm care training to develop the complete baseball athlete looking to take his game to the next level. Our team of professional coaches leads each training session so athletes receive the best coaching possible. 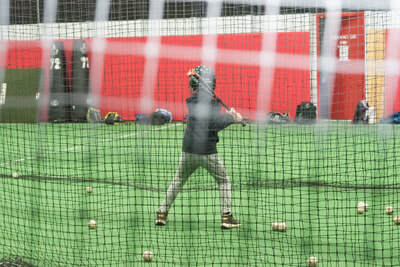 Our Position Player Academy is offered on an unlimited basis with great flexibility as we have training sessions every hour on the hour so athletes can come as often as they can at their leisure.